Watch out for this one! Hemingway, El Moustachio, Dom Lucilio, Royal Fawn, combined to produce this advanced male. As a very young entrant in top shows this spring, he has wowed the judges. 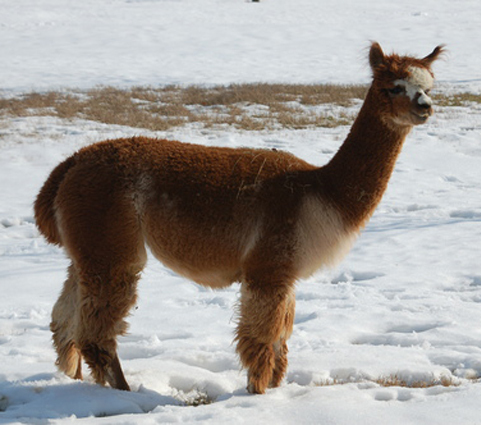 If you are looking for a male with elite, top quality fleece and promise for producing color, this little guy could be for you. Tamarindo has produced two smashing grays to date! Mitzy has incredible staple length and fineness, and as you can see by her pattern, she was trying to be gray. Bred to tuxedo gray, we feel confident she will throw gray much of the time. 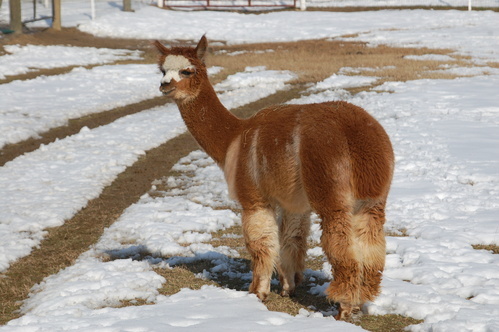 Sire is multi champion Tamarindo. Price includes a complimentary breeding to any of our Champion herdsires.